It is no secret that business data, critical and otherwise, is exploding in every aspect (size, type, form, quantity and how it is used). Business owners, along with IT, are placed in the complex position of providing guardianship of this data. This is where Sempre fits in, we help our clients achieve the best possible business outcomes in dealing with the current explosion and complexities of data in their organisation. We call this approach Data Guardianship. 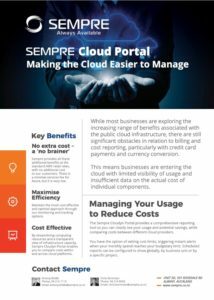 Sempre is built on providing a range of services aimed at providing enterprise grade solutions which deliver real business value, and are delivered and supported to a level our customers demand. Our solutions cover all aspects of data storage, protection, virtualisation, security and cloud integration. These solutions can be delivered on-premise, in the cloud or a hybrid approach. Sempre enables our customers to reduce risk, reduce cost and most importantly deliver improved services back to their end users. Our experienced consultants will work to maximise the value they provide by focusing on your priorities and making sure the highest level of knowledge transfer occurs during the engagement. Our engagement model is based on a consultative approach, this means we work with and in your team to deliver the results you expect. By using Sempre managed service to take care of the day to day tasks you can free up your staff to deliver new services and solutions to your business. Our Engineers have over sixteen years experience in providing leading manufacturer support, break fixes and trouble shooting, we are often called upon to deliver appropriate servicing for legacy and new hardware. Sempre Support is tailored to meet the specific needs of a wide and diverse range of customers. We offer a wide range of support options, including Business hours, Extended 15x5, 24x7, Operational Assistance, Onsite Residency or Fully Managed Services. Sempre has a team of vendor certified engineers to specialist level. All engineers are based within New Zealand. When it comes to delivering and managing technology solutions, success does not depend on organizational heft. It more likely comes from talented staff and technological efficiency. Sempre Technologie s Ltd. is a case in point. This 14 - person company in New Zealand is taking on global markets with innovative solutions for data storage, protection, and security. One of their key advantages is the cloud. With two decades of experience, the Sempre team knows how to match the right technology to each customer's needs. For most projects, that means next - generation EMC storage and data protection. 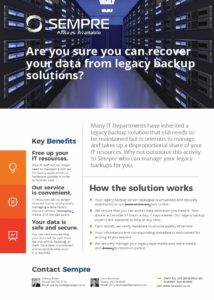 Yet 90 percent of Sempre's customers still rely on tape for long - term data retention. Brian is the Professional Services Manager at Sempre and continues to hone his technical skills by remaining very much hands on at both architecting and implementing technical solutions. Brian started his IT career working for a local New Zealand based company, building, deploying and supporting white box servers as an onsite resident at Auckland University of Technology (AUT). He attributes a lot of his early success to a sound understanding of Server hardware and the skills developed through years of troubleshooting. After building a solid foundation in Server hardware, Brian was employed as a Systems Administrator at AUT where he was responsible for Microsoft, Telephony and Backup systems. Brian credits becoming proficient across almost all Operating Systems to the University’s “open" and "early to adopt” philosophies which, most importantly, also led him to the technologies he would later specialise in, namely Data Protection, Virtualisation and Storage. Brian joined a Data Protection specialist organisation and, over a 10 year period, he progressed through a number of technical roles and eventually took up a Pre-Sales position after discovering his passion for technology and ability to solve business challenges was a killer mix. Despite his infatuation with gadgets and technology, outside of work Brian enjoys getting back to the basics and spends a lot of time fishing, camping and off-roading with his boys in some of the more remote, off the grid parts of the country. Chris is a Client Executive at Sempre. His focus is to strengthen existing relationships with clients, build new long standing ones and to execute on his commitments to our customers and vendors. With more than 24 years of IT experience in multiple roles from technical, management and sales; Chris truly understands transformation and intrinsically grasps what IT environments need to do to adapt in today’s fast changing industry. 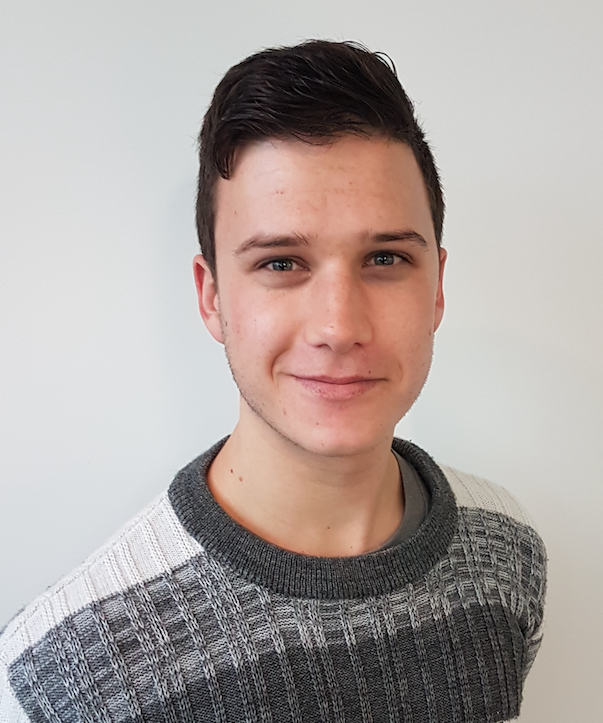 Chris studied at Pretoria Technicon in South Africa which he equates to AUT in our Land of the Long White Cloud. The comparison is provided for the benefit of those All Blacks supporters who haven’t adopted the team after migrating from South Africa and therefore may not know exactly where Pretoria sits or what on Earth a Technicon is. Chris came to Sempre from EMC. During Chris’s sales career he has proudly received numerous sales awards with the most outstanding being the mid-market Top Gun Sales award across Australia and NZ at EMC in 2012. He also received a Platinum Award in 2014 in appreciation for his commitment and focus. Chris and his wife Anneke moved to New Zealand in 2007 with their two beautiful and kind kids, a boy and a girl. The family love playing squash and hockey; although Chris is not so much into the hockey as he is, in his own words, “useless at it”. He prefers time on his power tools building, fixing or creating something. He also enjoys time relaxing on his boat catching all sorts of weird and wonderful things for the pot. Geraint is a Technical Consultant at Sempre working across both the Support and Professional Services teams. Geraint was born and raised in the Bay of Plenty before making the big move up to Auckland in 1999. He started work as a Computer Operator for a Market Research company and quickly graduated to an IT Support role. Geraint’s skills and experience continued to develop as he moved into System Administration, then started working with backup products and later picked up storage responsibilities. 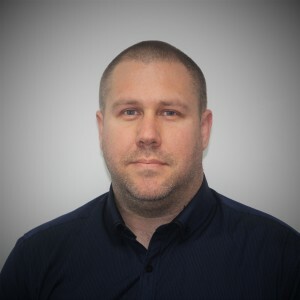 Geraint began specialising in backup and recovery in 2009 and he finds working in this area provides continual exposure to a wide range of technologies and introduction to new technologies. During this time Geraint has built a comprehensive knowledge and skill set, which is constantly drawn upon to the benefit of the whole Sempre team and our customers. Geraint is currently thriving on developing further Professional Services experience at Sempre. Success is sure to follow, underpinned by Geraint’s attitude, technical capability, desire to help and ability to relate to customers and become a trusted advisor to them. Away from the work arena, Geraint enjoys training at the gym and is an avid sports follower with a keen interest in cricket, rugby league and MMA. Geraint is married and has a young boy who exuberantly enjoys being chased after, keeping his parents both entertained and exhausted. As a Maori boy from Kaitaia with a small addiction to Nestle Milky Bar, Hayden’s first job came as a Computer Operator working for Nestle NZ’s head office in Parnell, Auckland. Hayden’s dream job, with unlimited access to Milky Bar and scorched almonds, was a reality. Hayden told his partner at the time, now his wife, that he would never leave this job, ever! However, multiple 3 am call outs to fix the AS400 meant that this was always going to finish eventually. 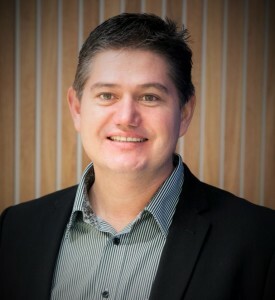 In the early 2000s Hayden moved to Auckland University of Technology (AUT) where he started as a Desktop\Support Engineer, honing his skills on many different platforms and applications. A couple of years later Hayden was promoted to a Senior Engineer where he managed four other engineers and was responsible for looking after the business faculty, covering 120 full-time and part-time staff and over 800 personal laptops, servers, switches and desktop PCs. The diverse culture of a tertiary education facility helped Hayden adapt his technical skills and develop his ability to communicate with all cultural ethnicities. After leaving AUT, Hayden worked at Sky Television as a Network Engineer which essentially covered everything from server upgrades to configuring Cisco 2950 switches for the internal and external network infrastructures. 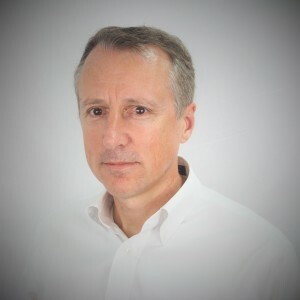 During his time at Sky, Hayden worked on multiple projects ranging from migrating their entire network infrastructure to Ethernet (at the time Sky’s head office was still on Copper) to Domain Controller upgrades and the secondment of SQL servers for the many applications Sky was housing at the time. In 2007 Hayden moved into the Backup and Recovery space and continues on that path with Sempre. Hayden’s passion for this particular area has been a steady climb in not just one area but across many. 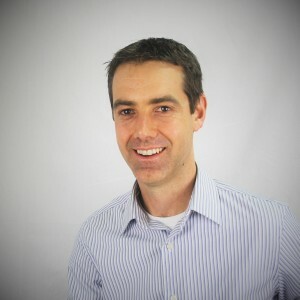 Technologies such as VMware, backup and recovery with different applications such as EMC Networker and Symantec NetBackup and data archiving with EMC SourceOne and Symantec Enterprise Vault are all areas in which Hayden has experience, as well as numerous other application installations, upgrades and configurations. Hayden has 5 kids, 4 girls and 1 boy ranging from 20 years old to 10 months old, so has not had a decent night’s sleep since 1995 which, incidentally, was the same year the All Blacks lost to South Africa in the Rugby World Cup - coincidence maybe? Hayden loves all sports and currently plays touch for Galaxy on Sundays. He is a qualified boxing coach and likes the hurt, as he has told many of his work and workout colleagues, “Pain is just weakness leaving the body”. Mark is the Managed Services Manager at Sempre, looking after and working in the team which our customers rely on to operation their business critical infrastructure. Following graduation from Auckland University of Technology, Mark started his career as a Mechanical Engineer. After two years in the industry he decided to change tack and started down the IT path. The first step on this journey was as the co-founder of a philanthropic web-based affinity portal in the late 90’s which ran for several years. However, it was a little before it’s time as the internet shopping market never got to the critical volume required for the site to prosper. From here Mark started at the Millennium Institute of Sport and Health as the Information Systems Manager tasked with the setting up the IT infrastructure for this exciting new venture. This has since merged with AUT to become AUT Millennium and hosts some of New Zealand’s top athletes. After 5 years Mark moved to Adidas NZ as a contractor then, and was shortly afterwards hired as the Infrastructure co-ordinator. Needless to say Mark still possesses a fair amount of adidas clothing and accessories and appears to have an “adidas only” wardrobe policy. After reaching the milestone of 20 pairs of shoes he was persuaded to join a small specialised company focusing on backup, storage and virtualisation. Initially hired as a Support Engineer he later moved into the Managed Services division as the team lead. Currently he continues in the same role at Sempre where he works with a great team of talented individuals. Mark has lived in and travelled through the Middle East, Europe and the Pacific. The highlight in his younger days being a 9 month sailing cruise through the Pacific on a 45 foot Ferrocement boat, including visiting over 30 different islands, swimming with wild manatees and hiking to the crater of a live volcano. Mark’s interests outside of work include Mountain biking, snowboarding and running and he is an aspiring multisport competitor. The high point being participation in the Cure Kids Great Adventure Race, which is not only a challenging event but also a great cause to be a part of. Vanessa is a Managed Services Engineer whose role also involves Support and Professional Services work. Vanessa graduating as a Telecommunications Engineer from Massey University and by chance found herself specializing in data protection and storage from the beginning of her career. Over the last four years she has devoted time and interest to growing her skills in this area of IT. 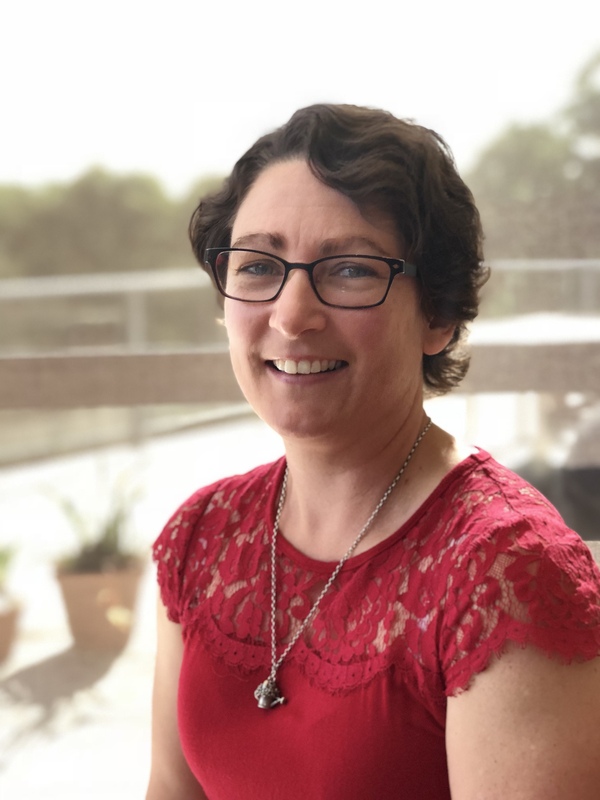 Vanessa is responsible for various customers’ backup, storage and VMWare environments, troubleshooting failures and issues, dealing with upgrades and restore requests and driving optimisation and process improvement. 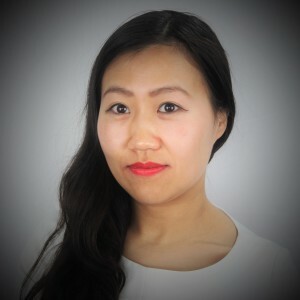 She is also picking up valuable Professional Services exposure by working on projects that involve implementing backup and storage solutions to meet evolving customer requirements. As the youngest team member, she is on the fast track with Sempre. As the only Chinese in the company, Vanessa is affectionately referred to as “ChiWi”. She loves shopping in her spare time, just like many other women. Walking in a mall for four hours is no big deal for Vanessa. “Voucher Queen” is her middle name as she can always find the best deal, it is for this reason the team can enjoy meals, event entry, car servicing, dental treatment and most anything else you can think of at half price? Gent works for Sempre as a Technical Consultant under the Professional Services arm. He has over 17 years hands on professional experience in IT technical infrastructure. 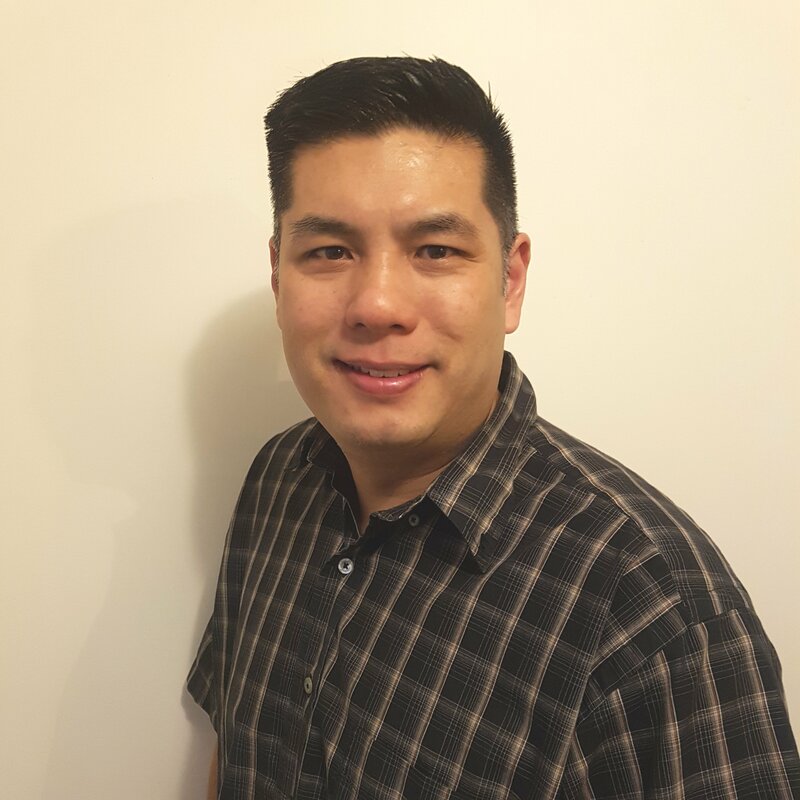 Previously he has worked for 2 Fortune 500 companies in Malaysia and prior to joining Sempre Technologies, he was the Senior Systems Engineer at a NZ leading global distributor, marketer and exporter of premium fresh produce specialising in virtualisation, storage, backup and disaster recovery just to name a few. With his experience and expertise in multiple core technologies and involvement in global projects, it has enable him to step up to project management role to implement and co-ordinates end-to-end solutions for customers. Gent holds Bachelor of Commerce degree in Information System from University of Auckland and has professional certification from VMware, Commvault, DellEMC, ITIL, Nimble and Pure storage. Outside of work, Gent enjoys badminton. He registers for Auckland half Marathon every year and tries to sneak out of the house as often as he can to go to gym in the evening. In the weekend, he spends most of the time looking out for things to do with his 2 kids. Antony holds the role of Sales Director at Sempre, no easy feat in a company jam packed with technical people. 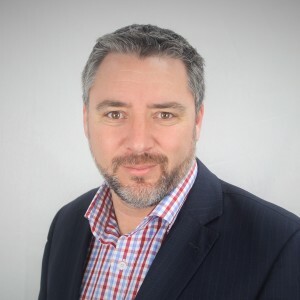 With over 20 years of industry experience in technical, management and sales roles in New Zealand and internationally, Antony has a unique ability to engage with customers at any level. Antony is driven to partner with his customers, to first understand their business requirements and challenges and then to work with them to implement solutions which fully address their needs and add maximum value. With IT moving through a significant transitional change in recent years due to the advent of Cloud, “As a Service”, DevOps, Platform Three and Converged Infrastructure, Antony is focusing on how to assist and advance customers through this transition. “Adapt and Innovate or lose your relevance” is Antony’s mantra. People buy from people and Antony certainly enjoys building long standing and valuable relationships with customers and partners alike. With the opportunity to start Sempre alongside his esteemed business partners it was these relationships, and the respect and trust they were founded on, that have ensured the success of this new chapter in his life. Antony is married to Deanne, the financial mastermind behind Sempre, and together they embrace the challenge of raising three beautiful children and taming 2 acres of land (in Antony’s case with the use of his trusty ride-on mower). Richard is currently the Technology Manager at Sempre, where his role slides between all departments. Richard started his career after graduating as an electronics engineer at Auckland University of Technology. He was inspired by leadership roles and became a manager of engineers at the age of 25. With the release of the IBM PC in the late 80’s, Richard’s interest quickly diverted towards computers. Sure, replacing service mount components on IBM XT circuit boards was interesting but he could see the future of the industry lay more with the software itself. Richard played a key role in helping to set up a new data storage and protection service company, where he led research and development that enabled the New Zealand business to expand across Australia and the United Kingdom. Feeling a need for greater challenges, Richard started his own data recovery business which is still operating today after 16 successful years. Shortly after Richard was also offered a part time role in a small data protection company which, fuelled by dynamism and innovation, began to expand rapidly requiring more of Richard’s time. 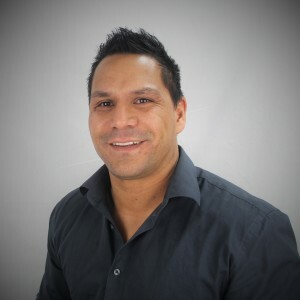 Branches were opened in Auckland, Wellington, Sydney and Melbourne and, during this time, Richard was elevated from being an engineer to CTO within the business. The latest chapter in Richard’s impressive career tome was written when an opportunity to part own a new company ‘Sempre’ became available early in 2015. Richard continues to be grateful for the loyalty of our customers and staff who comprehend Sempre’s vision. Richard and his wife Emma have three children to educate, entertain and mold into model citizens. Richard is the classic DIY Kiwi, with the attitude of “why pay someone else to do it”. He likes to keep fit and healthy, going to the gym and playing touch rugby for North Harbour. 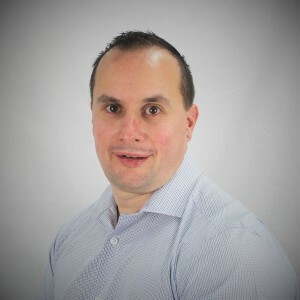 Arran works within Sempre’s Managed Services Team. Graduating from Long Bay College, where he specialized in IT general studies, Arran was interested in jumping straight into work. After meeting Sempre towards the end of his final year and reaching out he joined the company at the start of 2016 with the aim of gaining valuable experience in the IT field. 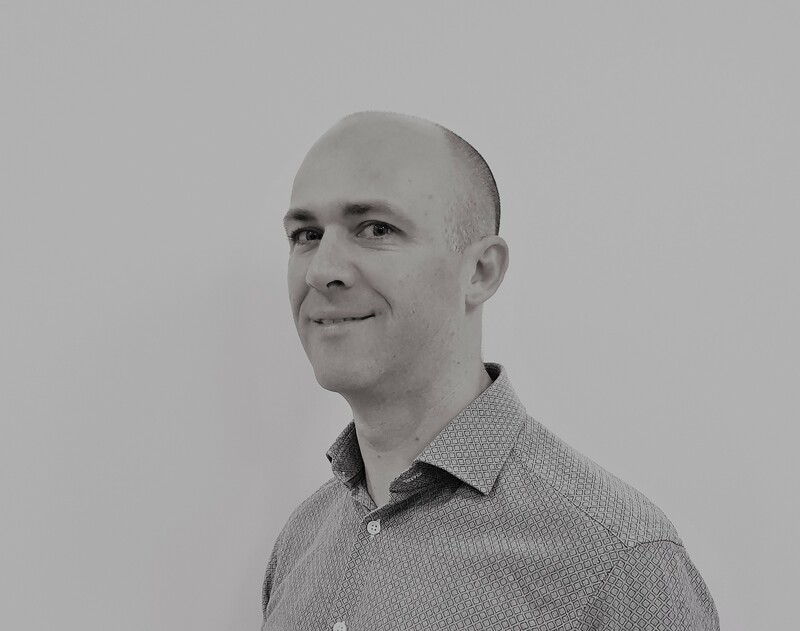 Arran is utilising both the experience of those around him and continual study to build his knowledge and expertise in the fields of data protection and storage. Being the youngest member on the team by far, he has both the time and attitude to so. After growing up in Cape Town, South Africa, Arran moved to Auckland with the rest of his family in 2009. Outside of work Arran has a passion for motorsport and has been racing for the last 13 years. Recently he was selected to be part of the New Zealand Elite Motorsport Academy which has seen the likes of Shane Van Gisbergen and Hayden Paddon pass through its doors. In the rest of his free time he enjoys spending time with family and meeting up with friends on the weekends. 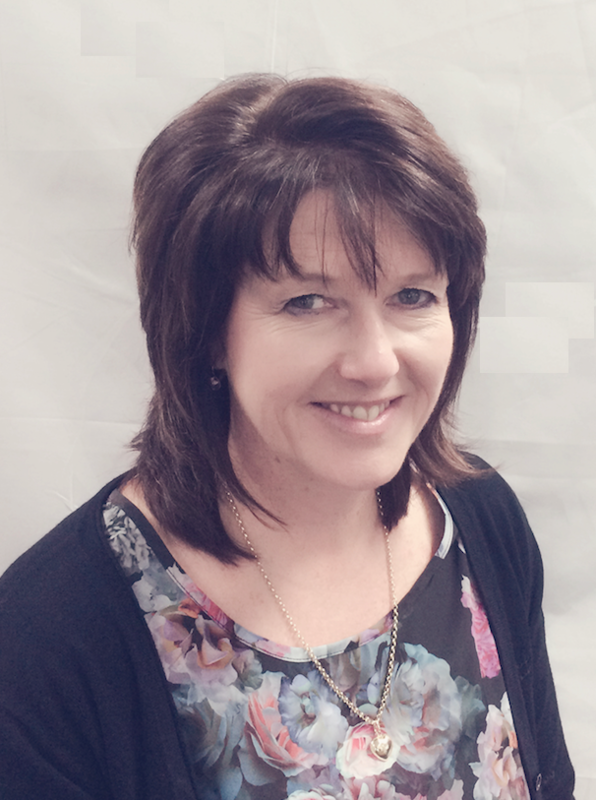 Jody is the accounts manager at Sempre Technologies. Working with customers, distributors and vendors requires a high level of skill, where Jody excels. Jody and her husband Gary have two daughters. She likes to keep fit and healthy by going to the gym, other favourite past times include organising interesting places to travel too. Deanne is the Financial Lead for Sempre and, as such, receives a substantial amount of greasing from Staff, Partners and Customers alike. But don’t be fooled, this lady is no push over. Deanne has worked in financial roles for over 20 years, with extensive experience covering Accounts Payable, Accounts Receivable and Management Accountancy. Prior to dedicating herself to full time Motherhood 8 years ago, Deanne was a Management Accountant at Sony New Zealand. With a wide range of financial skills gained from working both in New Zealand and internationally, Deanne adds to Sempre’s technical proficiency bringing financial pragmatism, precision and rigor. If documenting processes, constant improvement & accuracy were a competitive sport then Deanne would most certainly be amongst the medals at the Olympics. Deanne is married to Antony and enjoys a mixed and varied life comprised of parenthood, work, volunteering and anything to do with gardening. Deanne has three great loves in her life, Family (including three great kids), Numbers and Gardening……..the order has not yet been set in stone. 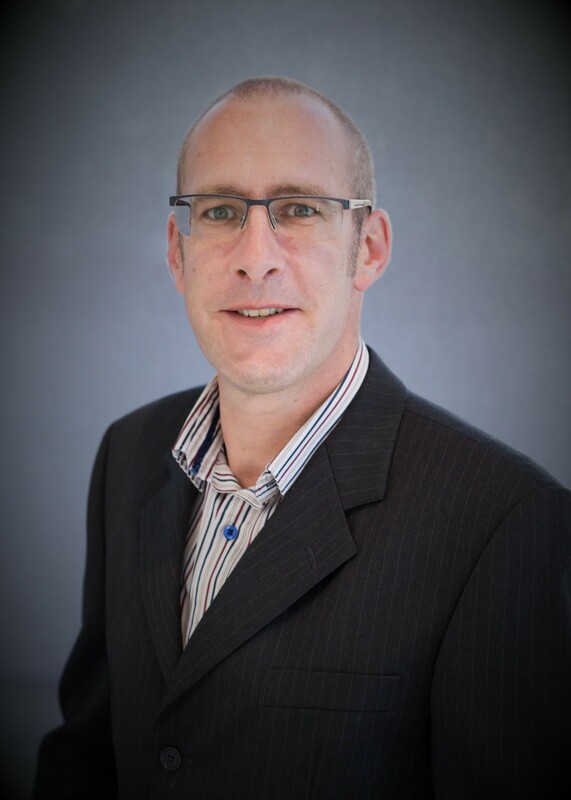 Chris is based in the Bay of Plenty where he is a Technical Consultant under the Professional Services arm. Chris’ 15 year professional IT career was a happy accident, having graduated from Sheffield Hallam University with a Biomedical Chemistry degree. Starting as a desktop support technician with a global Fortune 500 Engineering company, he rode the wave of VMware virtualisation, eventually leading the Server Operations UK North team looking after a large server estate and playing an integral part delivering major global and national projects. Chris and his wife V moved to New Zealand from the UK in 2008, taking up a Senior Systems Engineer role with Spark Bay of Plenty specialising in virtualisation, storage and data protection. Chris left Spark as a Technical Consultant to join Sempre in June 2017. 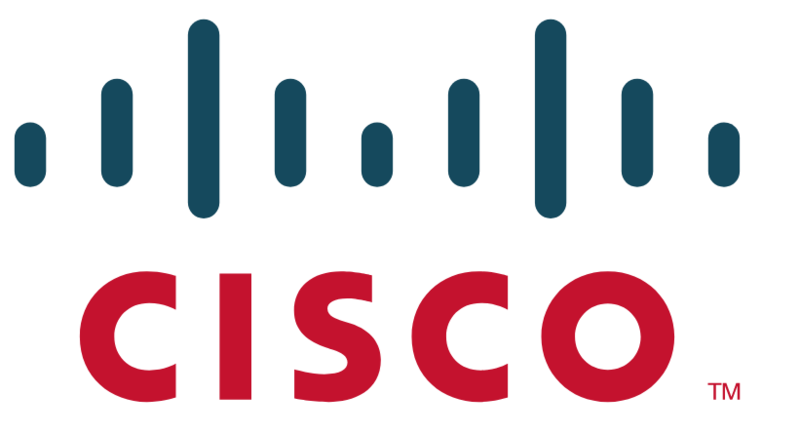 In addition to his wide experience and knowledge, Chris holds professional qualifications from VMware, Commvault, Dell EMC, Veeam and Pure Storage. Outside of work, Chris is a Horse Whisperer and can generally be found in the saddle riding the Bay of Plenty’s ranges. Chris and V (well mainly V) manage a small lifestyle block growing lots of grass and individually named roast beef dinners. Phil is a Client Executive at Sempre. With more than 27 years of experience in IT covering both technical and sales roles he understands IT transformation requires more than just having the right technology to succeed. The long-standing principle of people, process & technology is just as relevant in today’s hybrid cloud world as it was back in the 1990s. Phil gained a BSC(Hons) in Computing & Graphics Technology at Manchester in the UK, with his early career spent in retail & e-commerce in the UK, USA and NZ at companies including Tesco, Tesco.com and Safeway.com. Moving to the world of vendors Phil spent over 13 years in total at CA, IBM & most recently Dell EMC, driving New Zealand’s Data Protection business. Phil moved to NZ in 2002 and now has 2 young daughters with his partner Karen. Interests include spending as much time in the bush as possible as well as scuba, freediving, wild food & homebrew. Phil also has a passion for DIY and construction, however has finally come to realise his skills in this area have a somewhat limited scope.